Real Madrid showed their class and maturity in semi Final. Now they are ready to finish the job against Fenerbache. Betting tips from Belgrade's Final Four Semi Finals. Worth the risk at Real Madrid as underdogs, the value is with Zalgris Kaunas in the first match of the day. 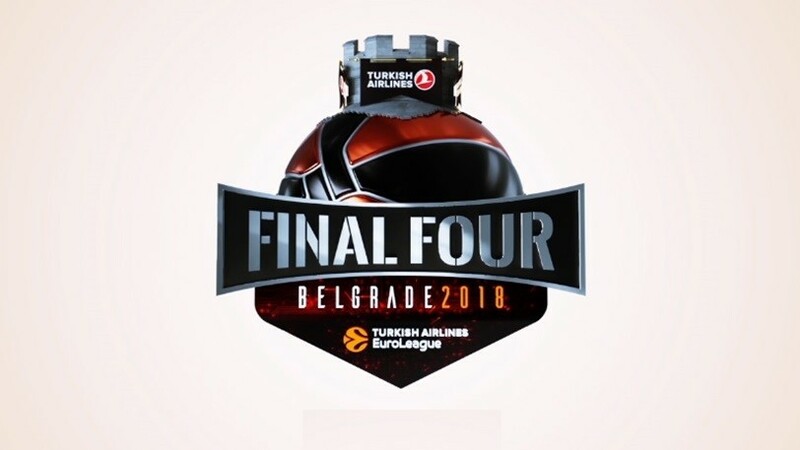 Zalgiris Kaunas and Fenerbahce can secure Final Four berths with victories, while Olympiacos Piraeus and Baskonia aim to send series to a 5th game. 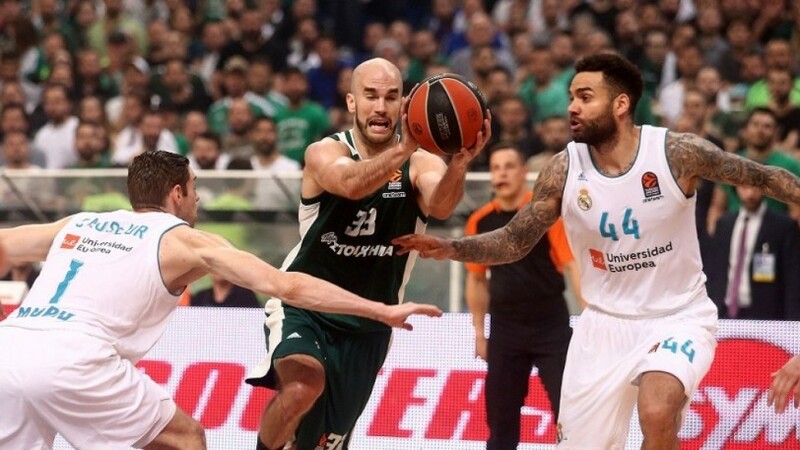 The series moves to Spain for Game 3, where Real Madrid will host Panathinaikos Superfoods Athens, trying to keep untill the end home-court advantage gained in Athens. Zalgiris Kaunas will try to protect the home-court advantage in claimed last week when it hosts Olympiacos Piraeus in Game 3 of their series. 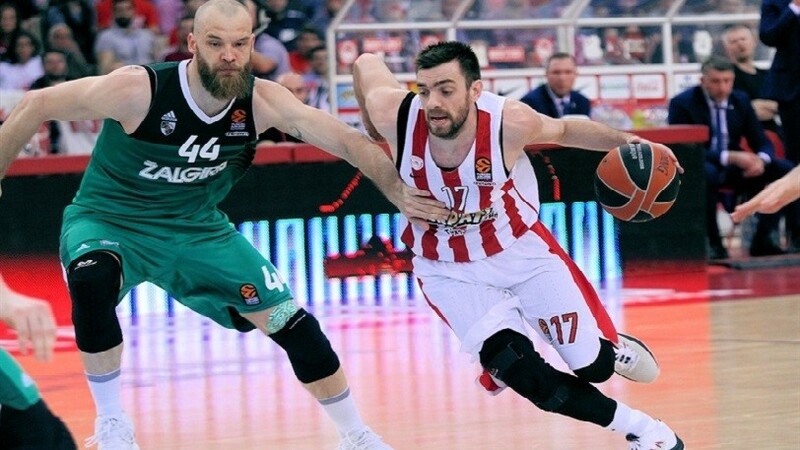 K.Papanikolaou recovers from his injury and Olympiacos Piraeus seeks for reaction, after loss from Zalgiris Kaunas in Game 1 at Peace and Friendship Stadium. 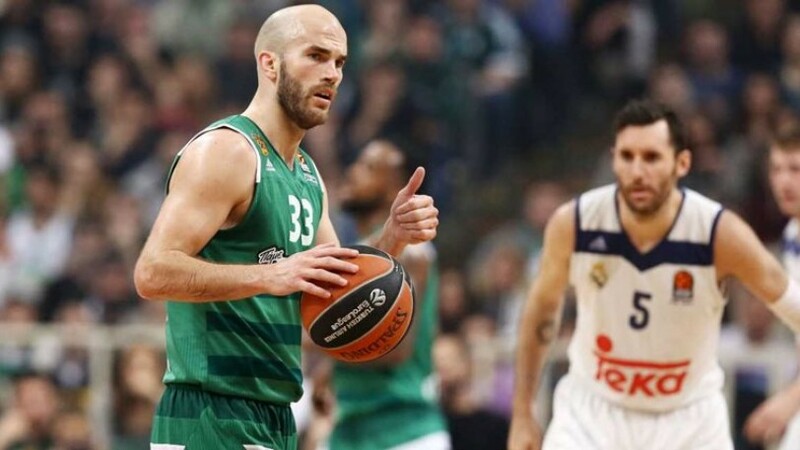 Unstoppable Nick Calathes ready for 2-0 at Panathinaikos vs Real Madrid, CSKA without Nando De Colo to a leg injury. 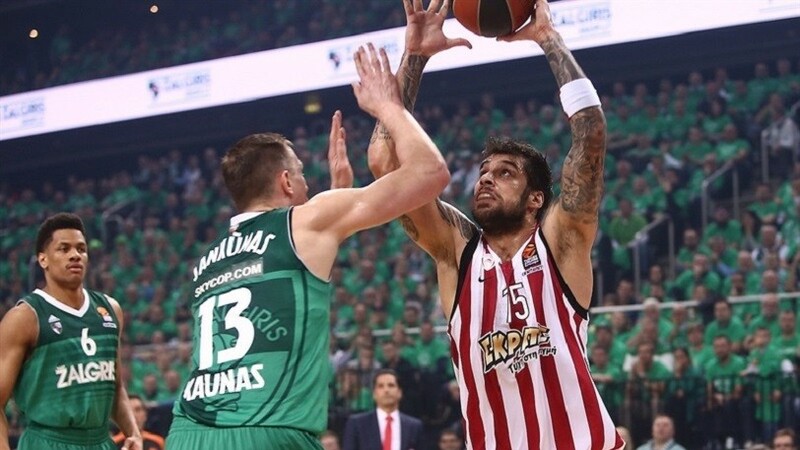 Olympiacos Piraeus welcomes Zalgiris Kaunas havings played more playoff games in the competition this century than every team, while visitors are set to play in their first EuroLeague playoff game. 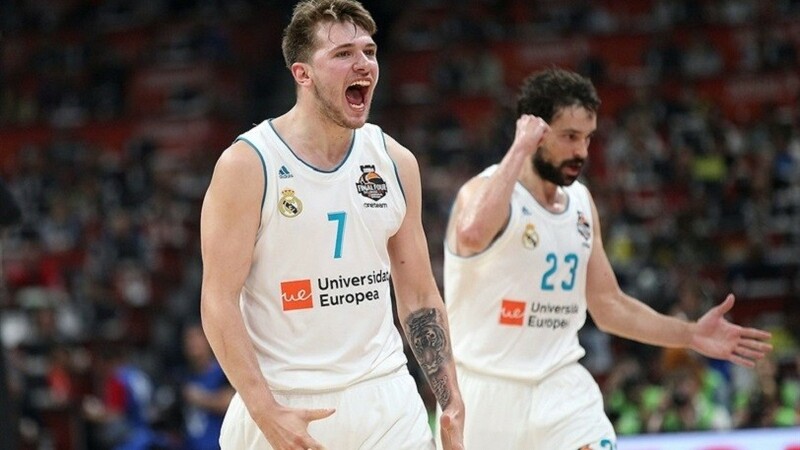 Euroleague's play-offs action starts on Tuesday with the Moscow city-derby followed by a showdown of two teams that combined for 15 EuroLeague titles, Panathinaikos Athens and Real Madrid. Khimki fights for home-court advantage in the playoffs, Fenerbache has already secured that and will lock up second place with a victory. 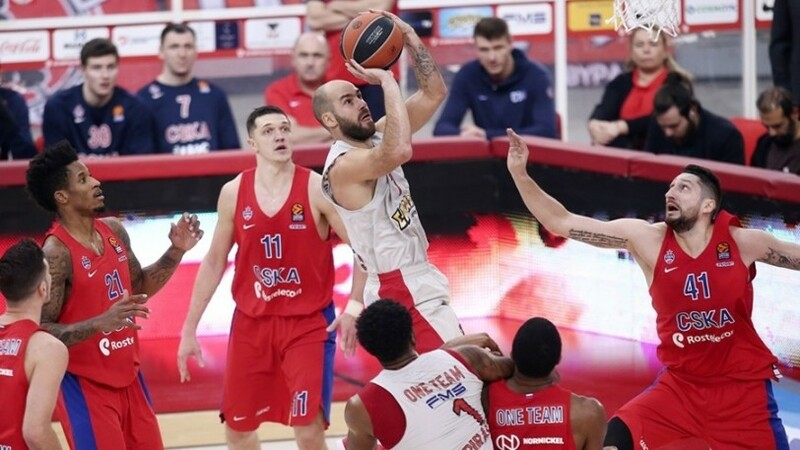 League-leading CSKA Moscow can secure first place in the Turkish Airlines EuroLeague regular season by defeating Olympiacos Piraeus, who look to bounce back from last week's tough home loss. 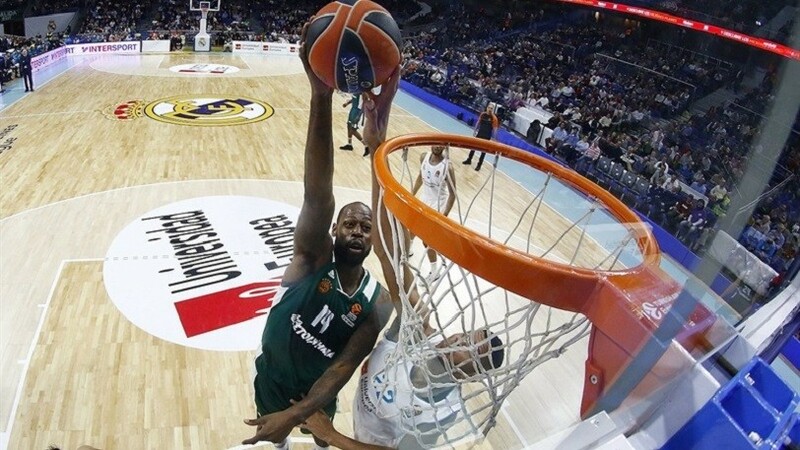 Panathinaikos fight for home-court advantage, while Unicaja needs something close to a miracle to enter the playoffs. A must-watch match-up sees Fenerbahce host league-leading CSKA Moscow in Istanbul.